Hi ladies, this drink looks so good! TFS and happy Friday! Thanks so much for stopping by. We hope you like the drink. Thanks so much. Thanks for stopping by. 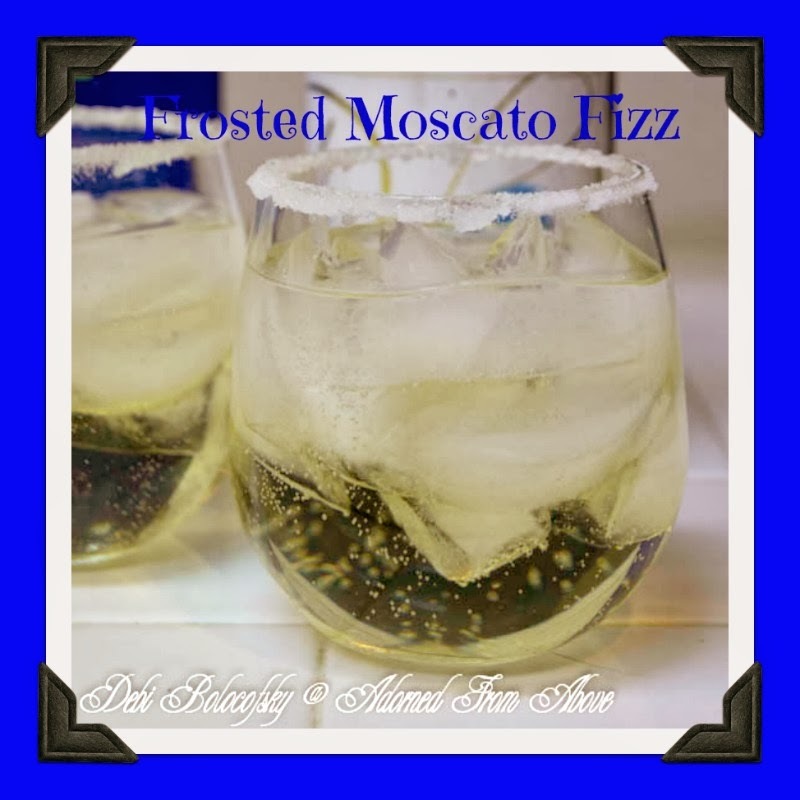 This looks refreshing and very tasty! I have to try this soon. Thanks! Well you just summed it all up in one fantastic sentence. 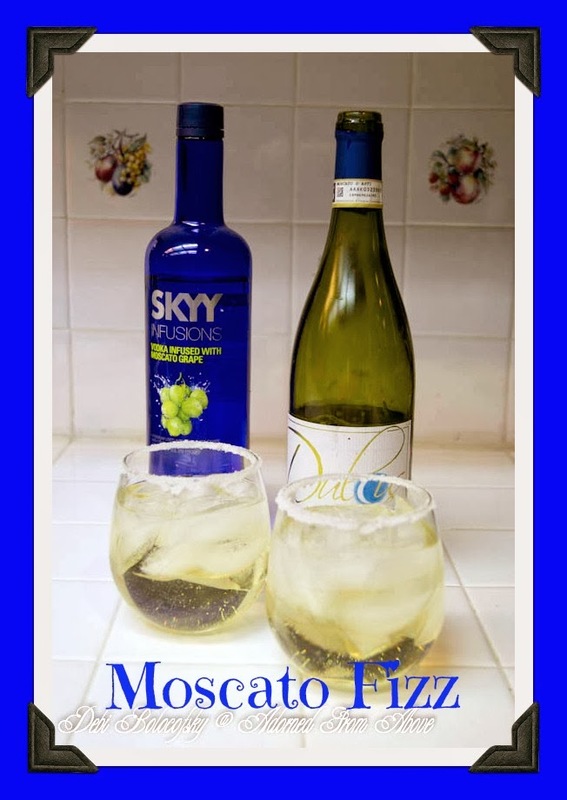 Moscato, Friday and Happy hour, I think I will head out this weekend to get some grape vodka. How can you go wrong!! Thanks for sharing at Throwback Thursday.